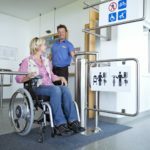 Travel insurance for disabled people: Is it important? If you have a disability, travelling is absolutely possible but often takes more time and effort to organise, plan and prepare for. Having travel insurance to cover your trip is important for anyone, although there are particular factors you need to consider if you have additional needs. Make sure you really look into travel insurance for disabled people. 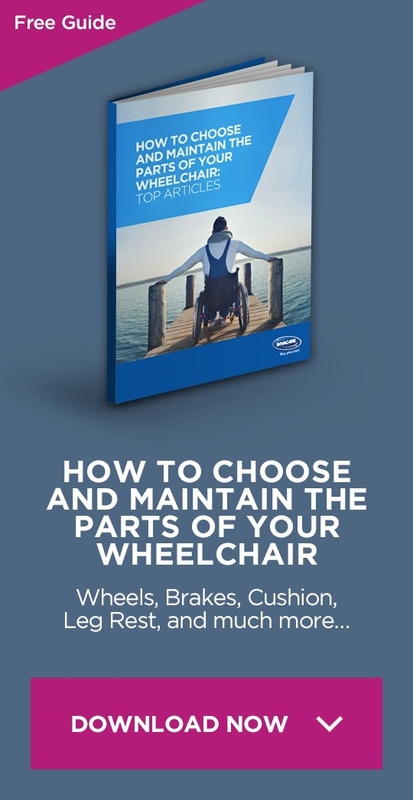 One of the most important things to realise when considering wheelchair insurance, is that disability is a wide ranging term, and many different impairments and needs are included within it. 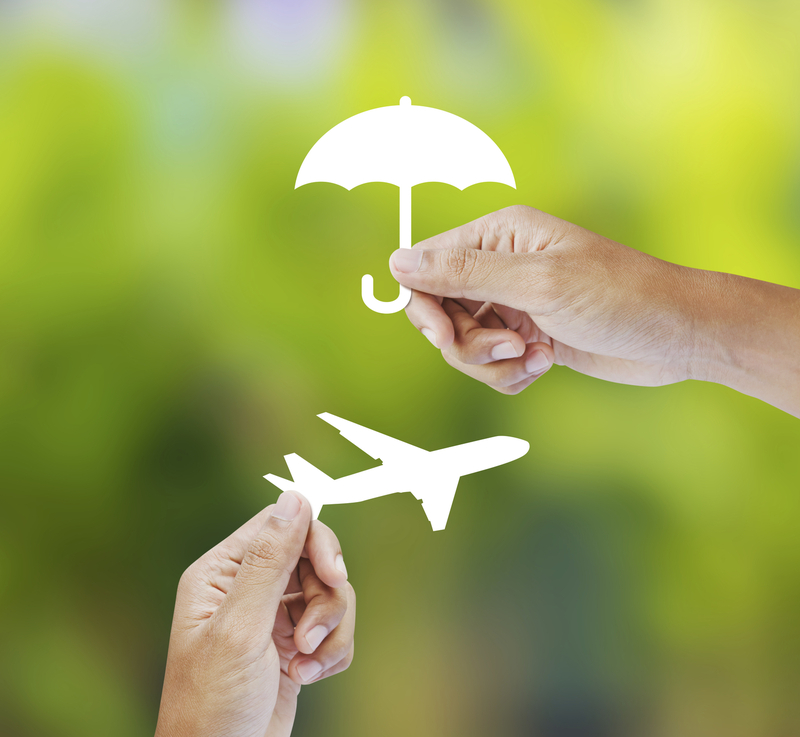 It’s therefore important that any travel insurance company is able to tailor an insurance package to an individuals particular wants and needs. Travel insurance is all about feeling covered, safe and having peace of mind throughout your trip, whatever you’re getting up to, so it’s vitally important that you are honest about your condition when applying for insurance. Whether you have a physical disability or a long-term medical condition, being honest will ensure that you are truly covered, whatever happens. Before searching for your tailored ‘travel insurance for disabled people’ package, it’s really important to remember that many insurance companies include things like cancellation, personal belongings and medical expenses as standard. So what you should really be doing is purchasing your tailored package as an add-on to these standard features – make sure they are definitely included with any package that you purchase! 3 3) Travel Insurance for Disabled Tip Three: Cover for Mobility Aids and Equipment is really important! 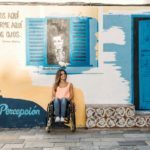 It sounds obvious, but one of the things you should really be checking is included in any disabled travel insurance tailored package is full cover for loss of medication, up to a certain amount (that should be clearly stated). Not only will this calm any travel worries you may have, but it may also prevent any hefty medical bills that arise from you being unable to take your medication. It therefore acts as a short-term solution to prevent you from having long-term, and expensive, problems! According to OK to Travel, it’s possible to get full cover for your existing medical conditions (and this particular company can provide up to £10,000,000 worth of cover!) 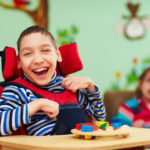 All you need to do is honestly and fully declare your particular condition and additional needs, and they will do the rest, providing you with a plan specifically set up to suit your individual needs. 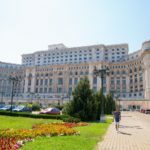 Furthermore, if you choose their Premier or Premier Plus cover, you will be able to cancel your holiday should the condition you’ve told them about be causing you trouble. Any unexpected hospital bills will also be covered – just another reason to feel comfortable and confident whilst away! 3) Travel Insurance for Disabled Tip Three: Cover for Mobility Aids and Equipment is really important! One of my biggest nightmares, as a wheelchair user, is the thought that my wheelchair might be lost, stolen or damaged during my time abroad. Thank goodness it hasn’t happened yet, but I’m always extra cautious in making sure that any travel insurance package I buy includes cover for this factor. It’s also an extra bonus if cover for finding a temporary equipment replacement is also included while I’m away. A simple but very important thing that’s worth thinking about. If you rely on a carer to be able to travel, or if you’re travelling with someone who relies on you for personal care and support, then carer cover is a must, not least because this relationship, for many people, is the backbone of a magical or disastrous trip. It’s important to talk with your personal assistant and go through the motions of what might happen to you should you get into medical or physical trouble while on holiday. What kind of help and support would you expect your assistant to provide? Similarly, if your carer was to fall ill, would you need a replacement person to cover for them? Both of these things can make or break a trip, and it’s vital that they are discussed with any company that is providing you with a tailored package. Happy searching, and here’s to a holiday where worries are the last thing to think about!